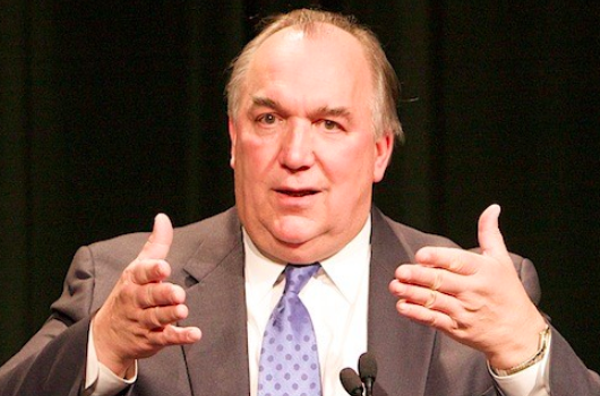 The former GOP governor is resigning as MSU’s interim president. Time to go eat your feelings “ pothole John”. Josh Helfer check out the headline ??? Typical white blowhole wearing a suit. Do you think he’s Michigan’s most unpopular Governor??? “Resigns”…… Riiight ??!! His azz was fired for good reasons!! Good riddance!!! Have 10 more Big Macs!! It’s not voluntary I’m sure! He probably resigned as someone was walking down the hall to fire him. While you’re at, fire the board that installed him. They’re all an embarrassment to MSU and the entire state with the way they botched the Nassar case.